As a self-confessed Crazy Tea Chick, I love tea just about any way I can get it. 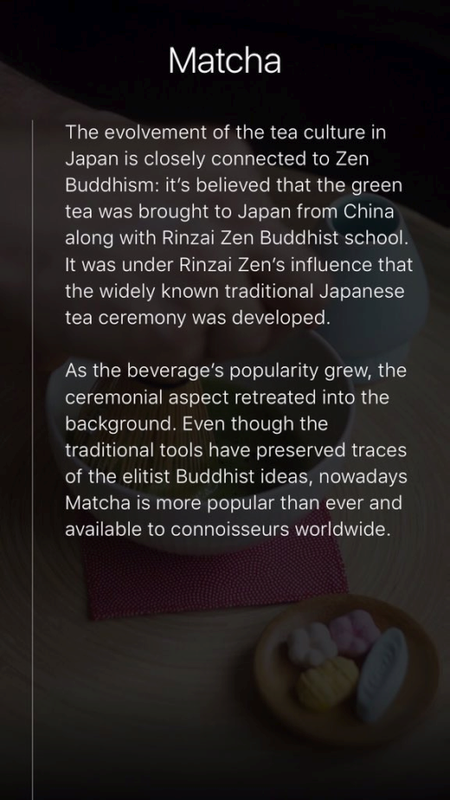 This goes for flavor, temperature, color, loose leaf, pyramid bag, flat bag… if it’s tea, I am more than just a little interested. 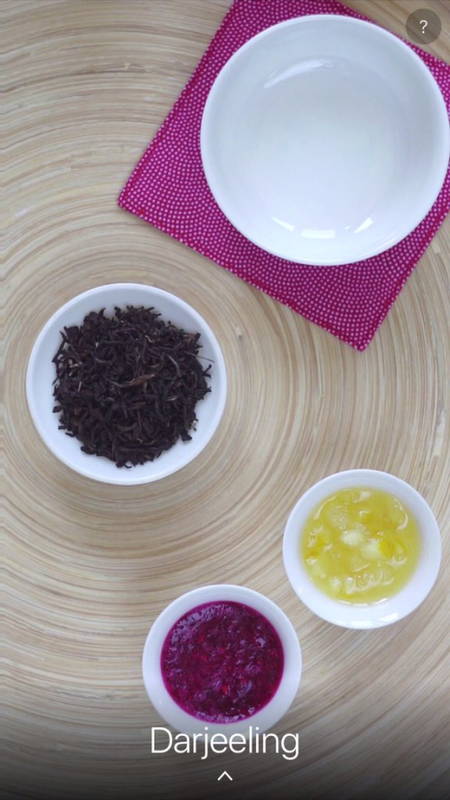 While using tea bags is as simple as it gets, there is actually something kind of zen-like and relaxing about making a cup or glass of loose leaf tea. 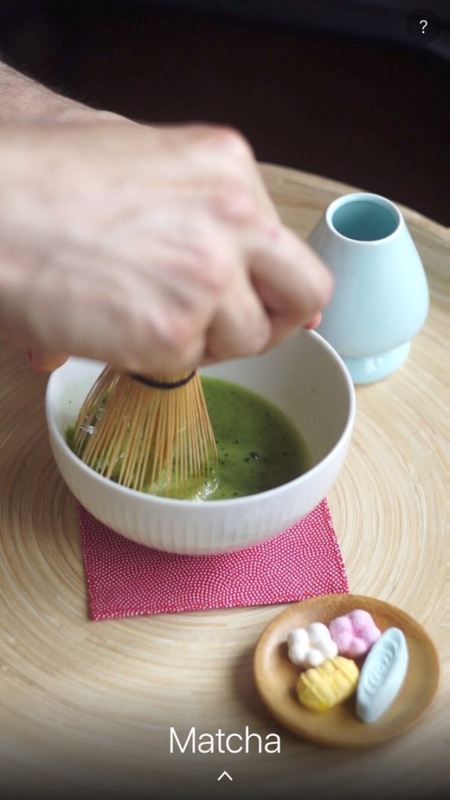 The fragrant tea leaves (especially when fruit is involved) allow you to thoroughly enjoy the tea experience before you even lift the cup to your lips. 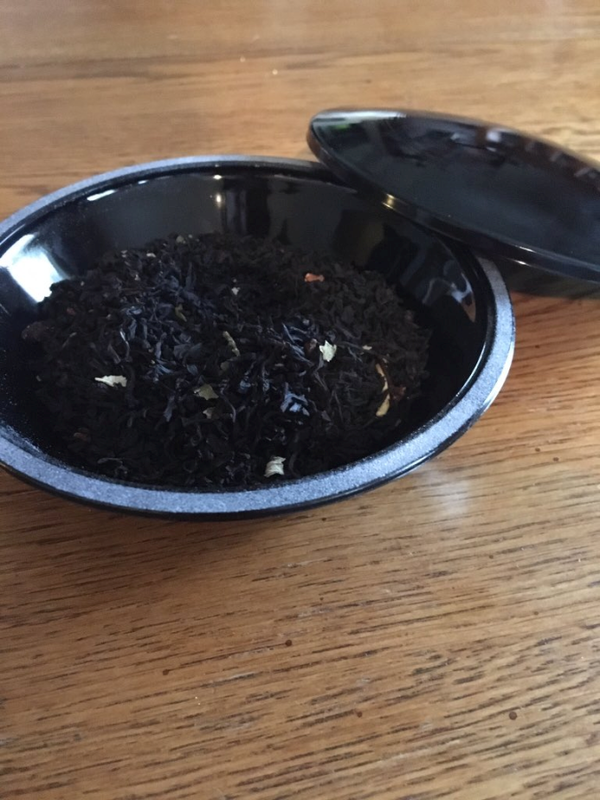 Some people complain that fixing loose leaf tea is too timely or complicated. 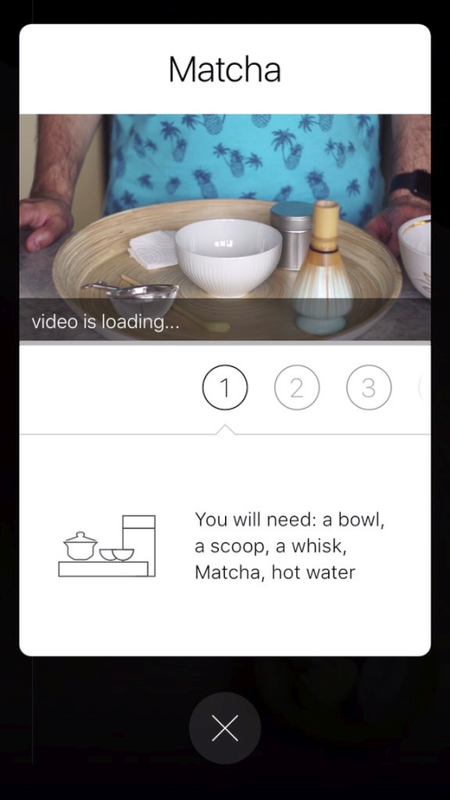 I’ve even heard people complain that it requires too many steps and too many “clicks and whistles.” That last part always intrigues me because I make loose leaf tea at least 4 times a week and I’ve yet to experience a click or a whistle. But, in all seriousness, I understand where they’re coming from. We humans are incredibly busy (often too busy, if we’re being honest) and we want – even NEED – every aspect of our life to be simplified. Here comes Adagio to the rescue. The ingenuiTEA Teapot (pictured here) is so simple and so blissfully easy that it doesn’t even come with directions. Why? None are needed! 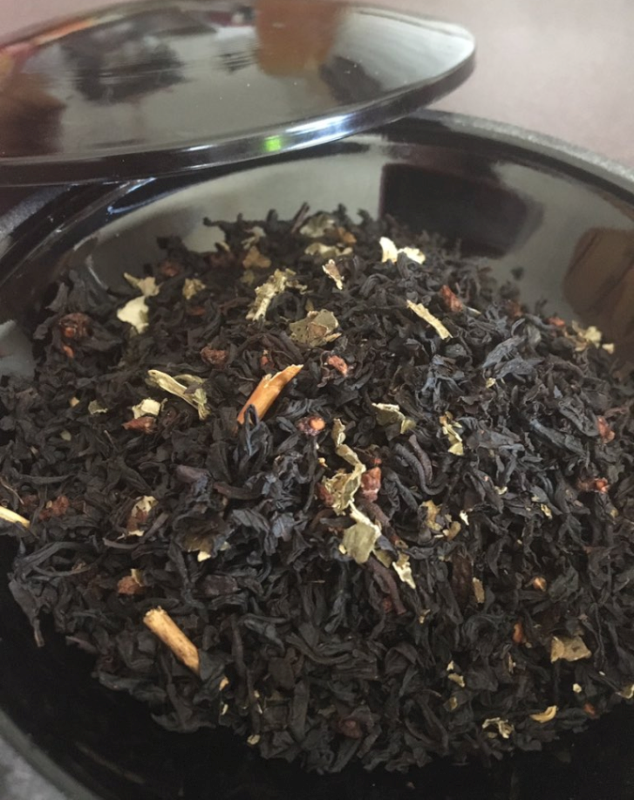 You can find a VERY short video here that shows how ridiculously simple it is to use the ingenuiTEA teapot to brew loose leaf tea fast, easy, and without a single solitary click or whistle. You simply place your loose leaf tea into the ingenuiTEA teapot, as it sits on a flat surface. When tea has brewed, place the teapot right on top of your cup. This will cause a valve at the bottom to release: the beautiful tea flows down into your cup, while the mesh filter retains all the leaves with one of the best infusers on the market. If you’re looking for a step 3, you can stop looking… that is it. 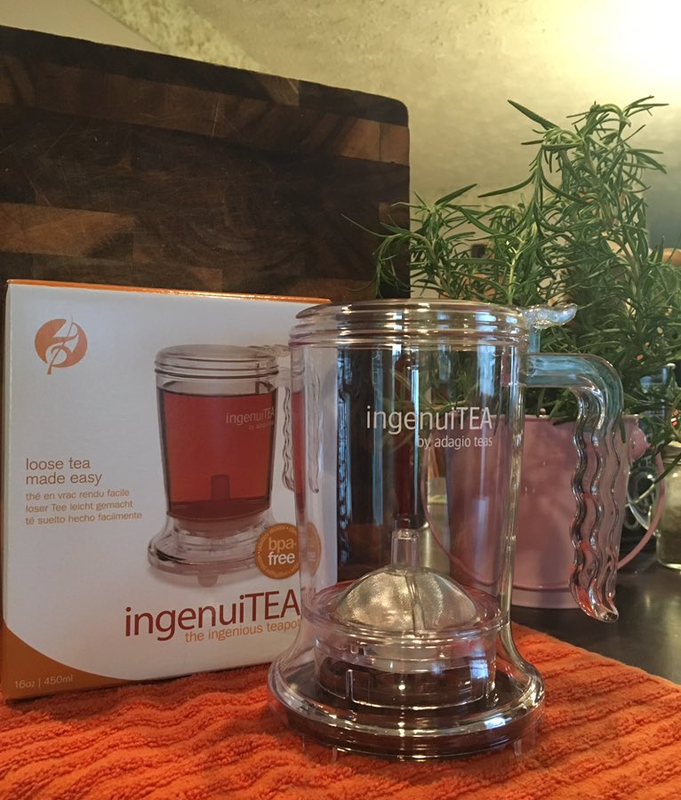 Not only is the ingenuiTEA Teapot embarrassingly easy to use, it’s just as easy to clean and… get this… it’s dishwasher safe! I also love that it’s so great looking, as I (as you’d expect) leave my teapot sitting out on the counter at all times – always ready for active duty. This ingenuiTEA Teapot is the 16 oz size, which makes two cups of wonderful tea. Sometimes I use mine to make a huge hot mug of tea, but most of the time I prepare my tea for iced tea. If your glass has the right rim size, you can place the ingenuiTEA Teapot right on top. Just be sure there’s enough room in your glass for tea and ice. I often drain mine into a large mason jar, then pour it over ice in my glass. The ingenuiTEA teapot is, make no mistake about it, something you’ll love to distraction. You’ll fall more and more in love with it each time you use it – it’s just so effortless and simple. But it gets even better…. keep reading! While you can, obviously, use any of the links above to purchase the 16 oz. ingenuiTEA Teapot, I totally recommend buying the ingenuiTEA Tea Set. With the Tea Set, you get the teapot (which I literally wonder how I ever lived without) PLUS four samples of Adagio’s best-selling teas. 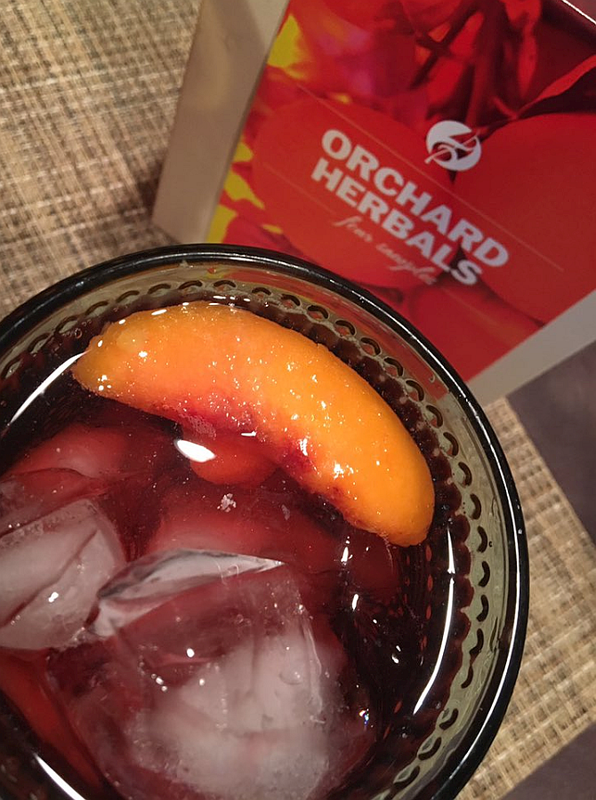 I chose the “Orchard Herbal” because I am ALL about both raspberry and strawberry tea… ALL about them… and I was beyond intrigued by the “blood orange.” I frequently buy blood oranges at the store and am infatuated with their flavor. The thought of having that flavor with tea made my knees weak. 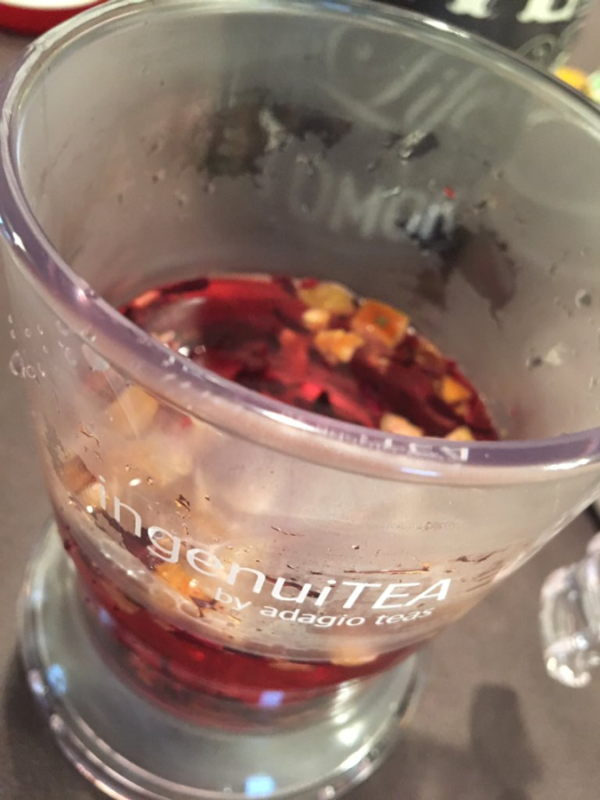 When my ingenuiTEA Tea Set came, I actually brewed the Blood Orange tea first (which is kind of strange for a raspberry/strawberry addict) and it was every bit as amazing as I expected it to be. Honestly, it was just phenomenal. While it made a beautiful cup of hot tea, I actually liked it over ice even better. I threw a wedge of a blood orange into my iced tea and it was a glass of iced tea I won’t soon forget. 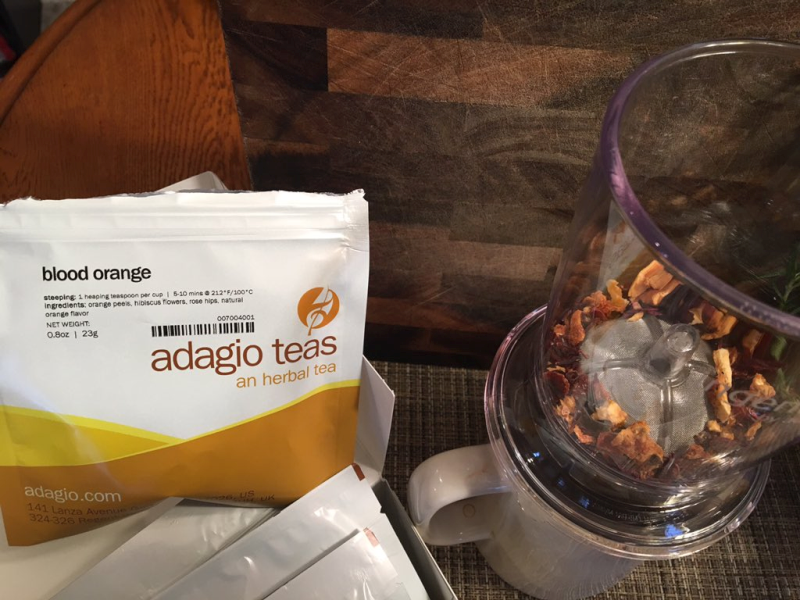 In fact, ordering more Blood Orange tea from Adagio is at the top of my Tea Do List. 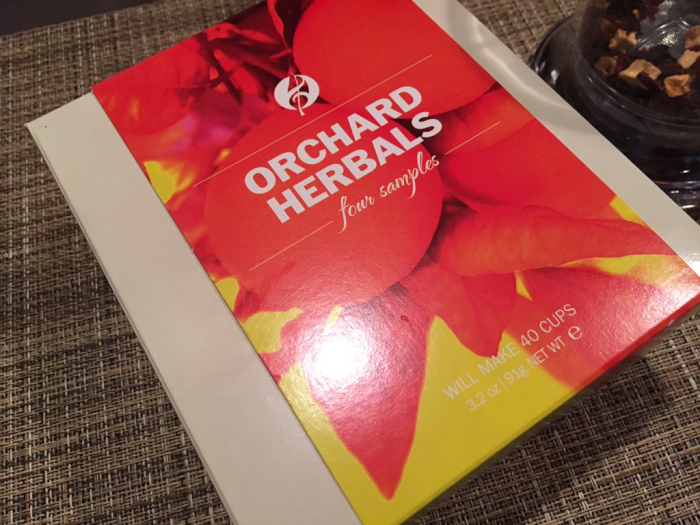 The other “orchard herbal” teas in the ingenuiTEA Tea Set were just as perfect. 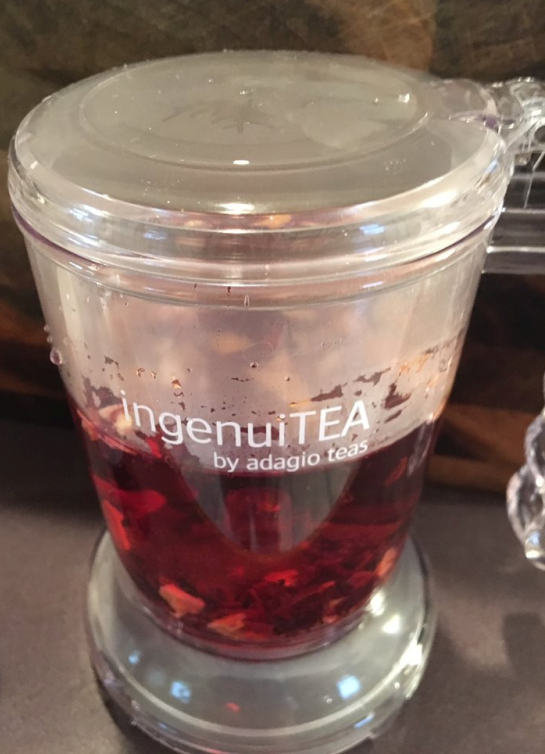 I am blown away by the ingenuiTEA teapot and I know you will be just as blown away. 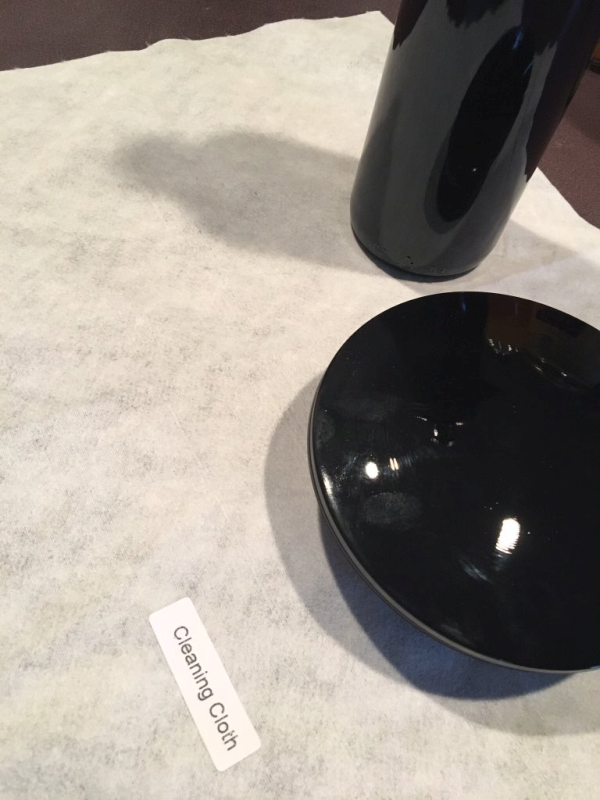 It’s beautiful, effortless, ingenious, simple as simple gets… and dishwasher safe. However, I’ll let you in on a weird little secret – I still wash mine by hand. Why? I just love it so very much that I want to make sure it stays looking as gorgeous as it does now. And after multiple (mul-ti-ple) washings it still looks like it did the day I took it out of the box. I’d just warn you to be sure and order your own while you’re at it. 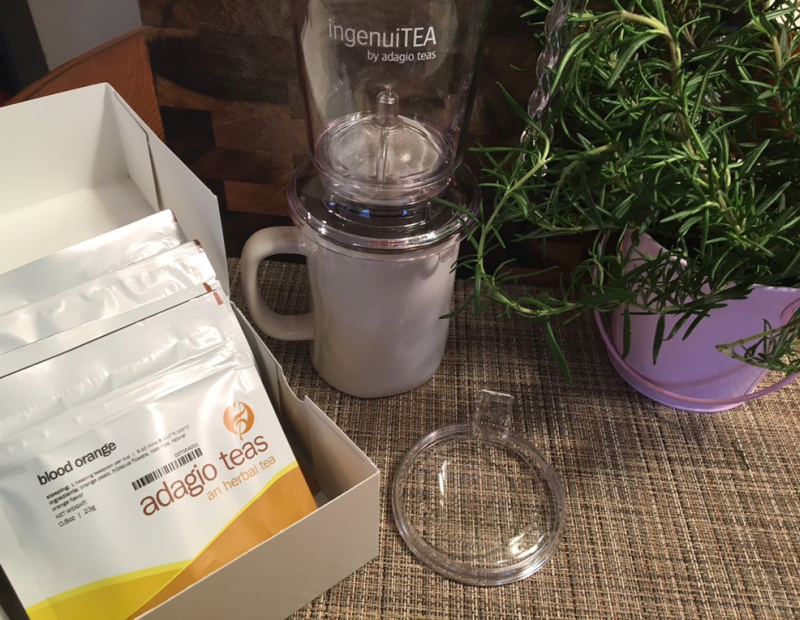 I have a few other wonderful Adagio products to review tomorrow, but for now, I hope you’ll head over to ingenuiTEA Tea Set and check out this ingenious and beautiful little teapot. 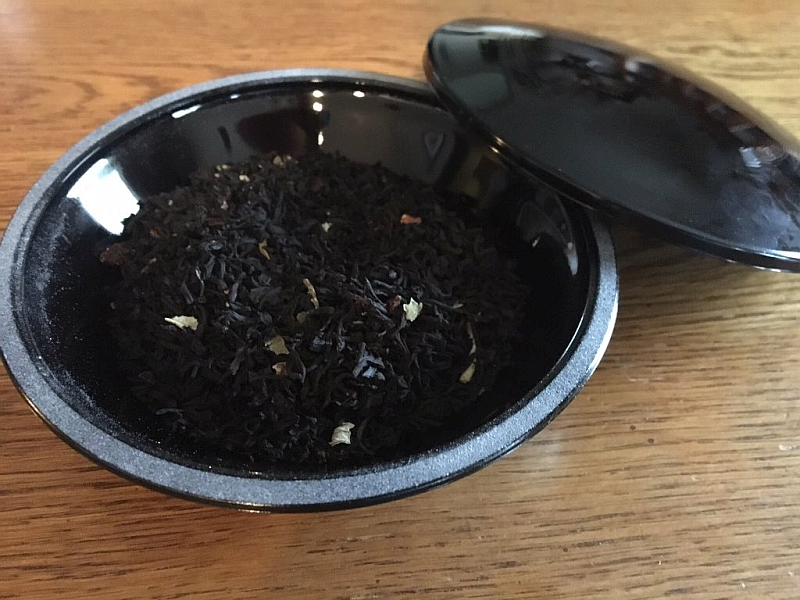 It’s unbelievably affordable – and comes with great tea when you order the set! 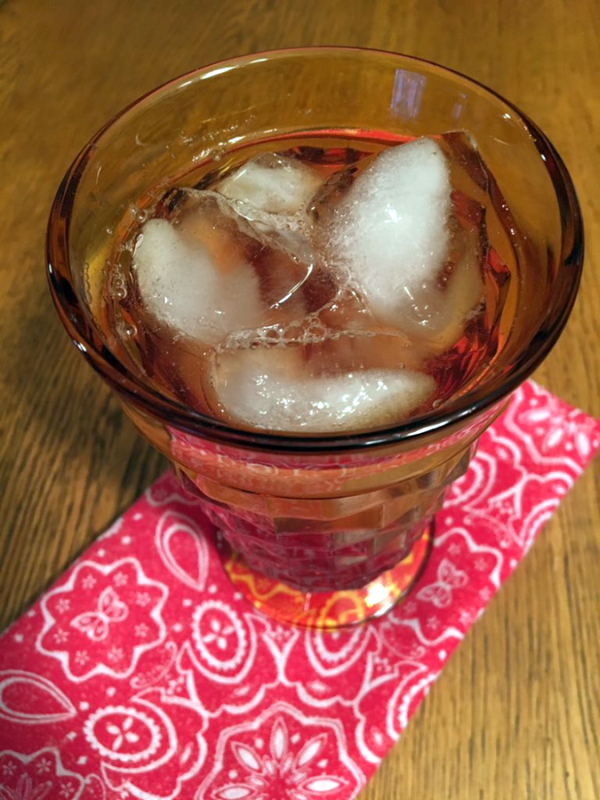 Pictured above is one of my favorite ways to enjoy Adagio’s Raspberry tea – on ice with a frozen peach slice. Impossibly delicious… you have to try it. 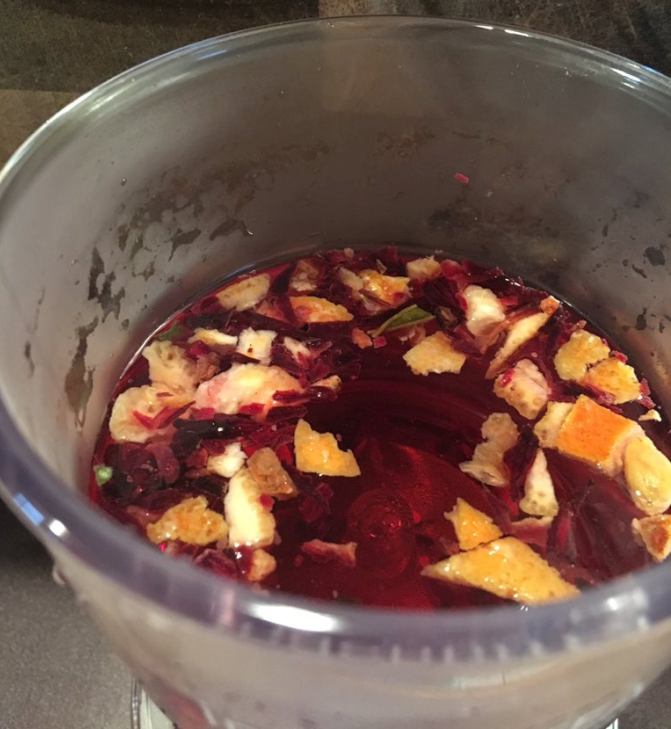 If anyone has trouble drinking tea unsweetened (something I, too, have battled in my life as a Crazy Tea Chick), you’ll find that fruit-infused tea is the way to go. The natural sweetness of the fruit keeps you from missing the sugar…. like, at all. Tossing frozen or fresh fruit into the tea just adds another dimension of fun and flavor. I can’t say enough great things about Adagio – they do absolutely everything as well as it can be done. I do a lot of shopping online, so I order from a lot of tea companies, coffee companies, food companies, etc. Adagio stands out and, in my book, that counts for something. 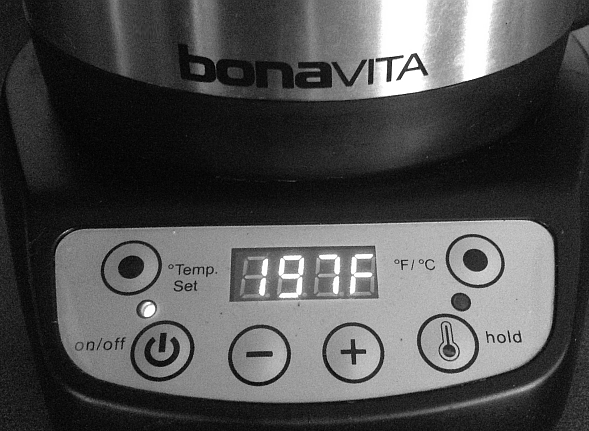 In its official capacity, you’d call it the Bonavita Variable Temperature Digital Electric Gooseneck Kettle , but in our kitchen it’s more often referred to as the “how’d we ever live without this guy?” We brew so much coffee and tea in our kitchen it smells and sounds like a coffeehouse in here most of the time. Seriously, the air bristles with caffeine. Is it any wonder it’s my favorite room in our house? 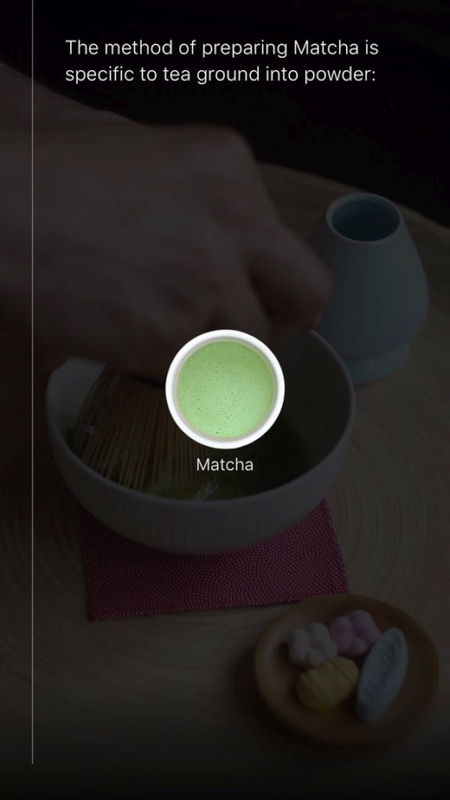 Anyone who’s serious about their tea and coffee knows that getting the temperature right is everything. Ironically, the average person brews their coffee and tea without a second thought about the actual water temperature. I used to be the same way, actually. Then it hit me one day: Why do I realize the importance of the right temperature for everything else I make – from fudge to catfish – and yet treat water temperature for these all important beverages like it’s an after thought? I didn’t have a good answer for my interrogating question, so I caved in and began meticulously checking my water temperature beforehand. The fact that both tea and coffee were noticeably better when using the right temperature was all I needed to keep testing the waters, so to speak. But it was so annoying to have to keep checking the temperature of the water. If all you’re doing is brewing one pot of tea and that’s all you have to do in the world, then fine… check, check, and re-check. But given the fact that I’m usually doing a good six things at once, I don’t want life to be tougher, I want it to be simpler. That’s where the “how’d we ever live without this guy” steps into the picture and saves the day. Sure, it rode in on an Amazon box instead of a white horse, but he’s a hero nonetheless. 1000 watts makes for unbelievably quick heating – throw the proverb, “A watched pot never boils” right out the window. It does boil – almost instantly if you have a Bonavita. Real-time temperature display – you can see how close you are to your desired temperature. You can “hold” your water at the desired temperature for up to 60 minutes! The Gooseneck shape of the kettle is ideal for precisely pouring water over tea leaves or coffee grounds. When it comes to brewing tea, water temperature is as important as the oven temperature you use to bake. If you’re familiar with baking, you know that the oven temperature is everything – get it the least bit too hot or not quite hot enough and your cake, cookies, pie, or whatever is doomed. The importance of water temperature is never more essential than it is when dealing with tea leaves. The good news is water temperature doesn’t have to be complicated. Products like this Bonavita Electric Kettle see to that. 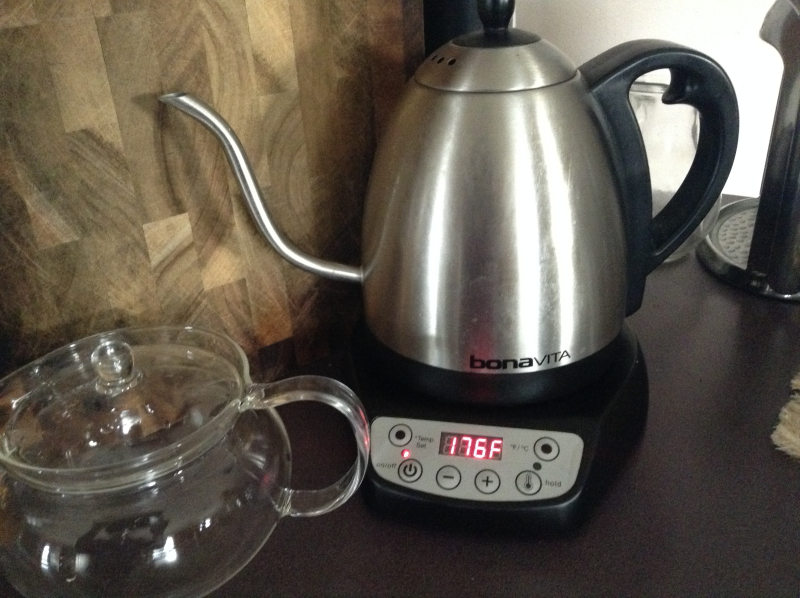 The handsome Bonavita Digital Electric Gooseneck Kettle will make your tea and coffee brewing life so much easier you’ll also call him “how’d we ever live without this guy,” and you just go right ahead – it’s not like we have a copyright or anything. 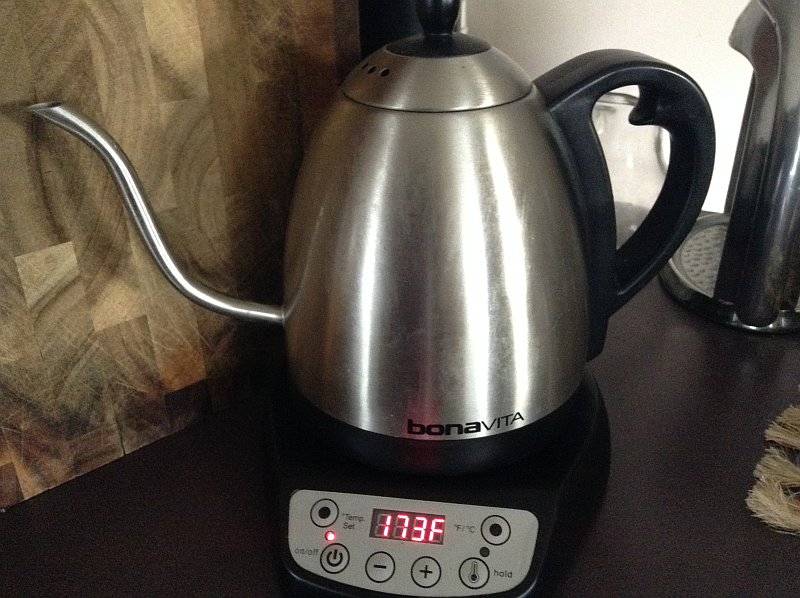 The Bonavita Electric Kettle would also make a wonderful gift for the tea and/or coffee lovers in your life.